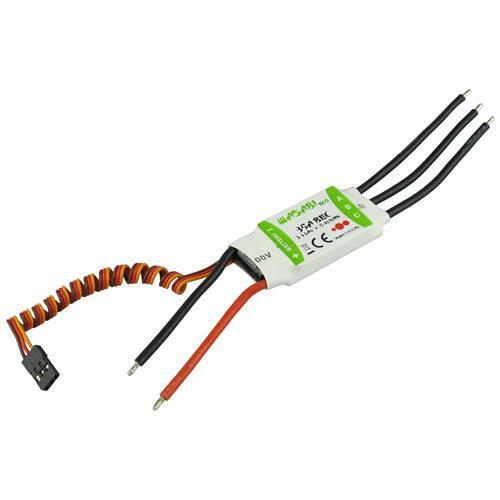 The brushless speed controller of WASABI ECO Series have an integrated BEC and can be operated with both NiMH and LiPo batteries. All boards are equipped with high quality SMD components. Of course, each controller is directly tested before leaving the factory to its correct functioning.